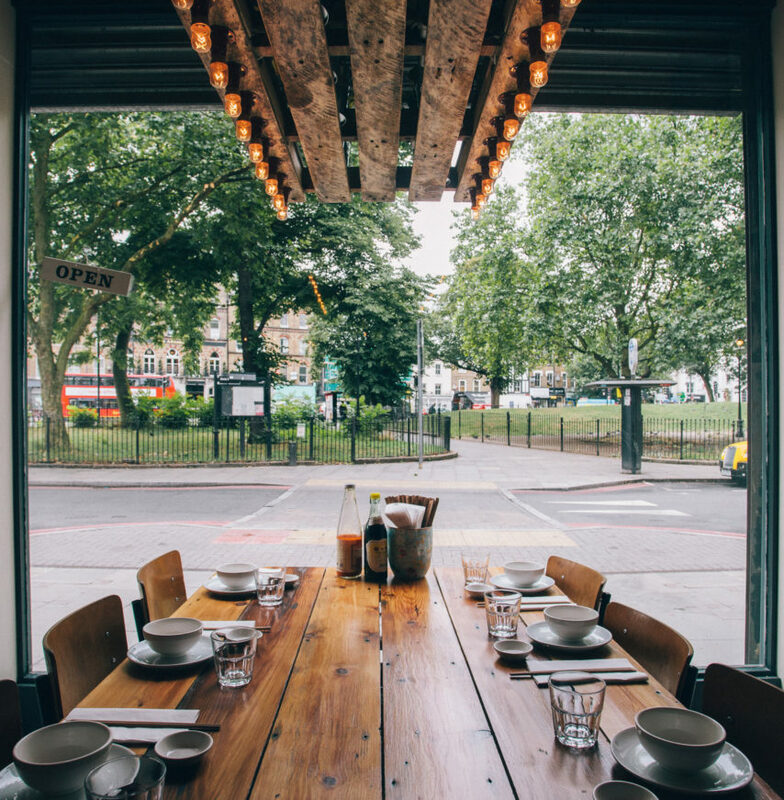 “Mama Lan is a small family owned enterprise that brings authentic northern Chinese street food to south-west London. The venture was inspired by the owner’s grandparents, who used to make their own street food in China, and is named in honour of her mother. 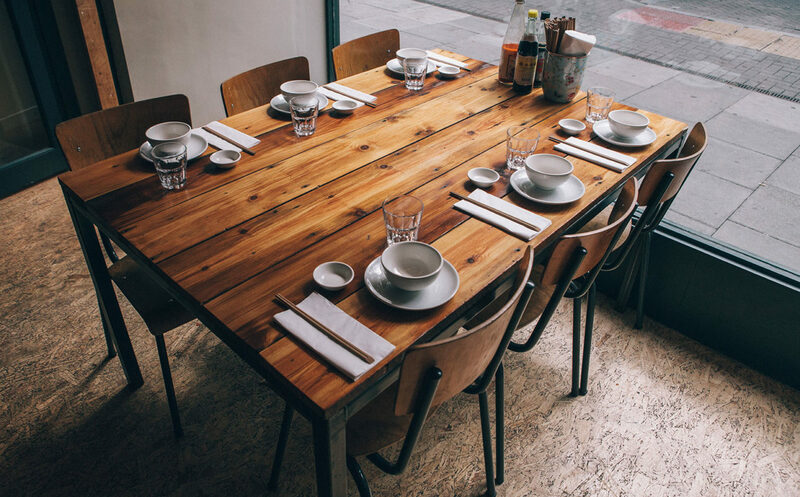 Mama Lan’s began as a North London supperclub and has now been spin into two successful cafés – one in Brixton and the other on Clapham Highstreet. Earlier this week I paid a visit to the café in Clapham and I was very pleasantly surprised by the dinky venue and concise menu. 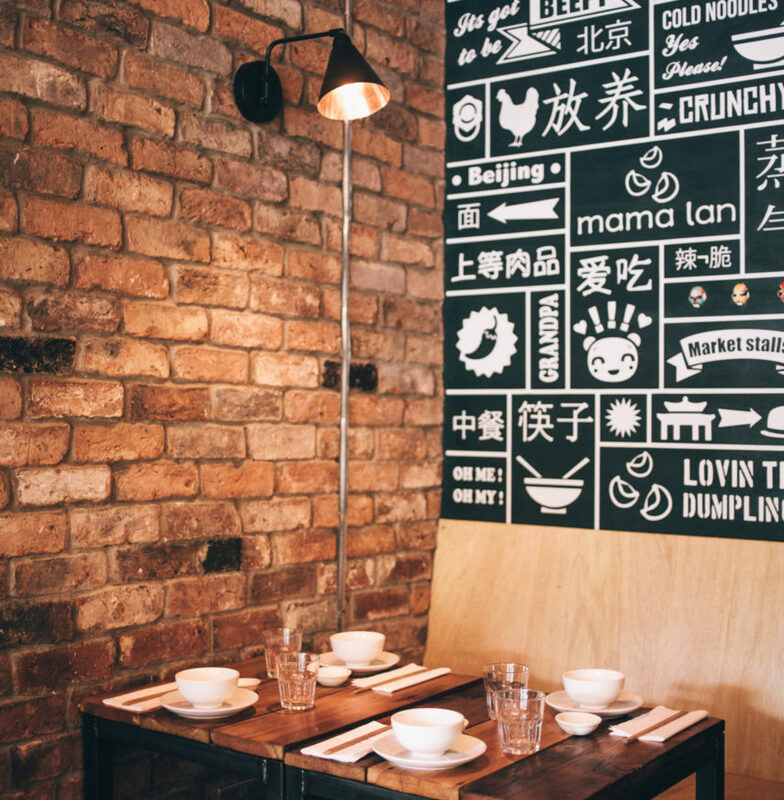 Mama Lan’s Clapham restaurant is small and unassuming – I’ve actually walked past it many times without really paying it much attention! 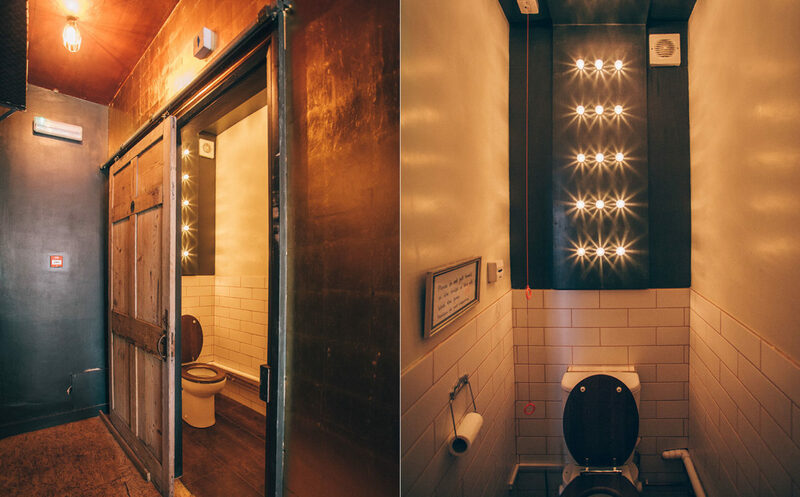 However, once inside I found the space comfortable, well-lit and incredibly atmospheric. 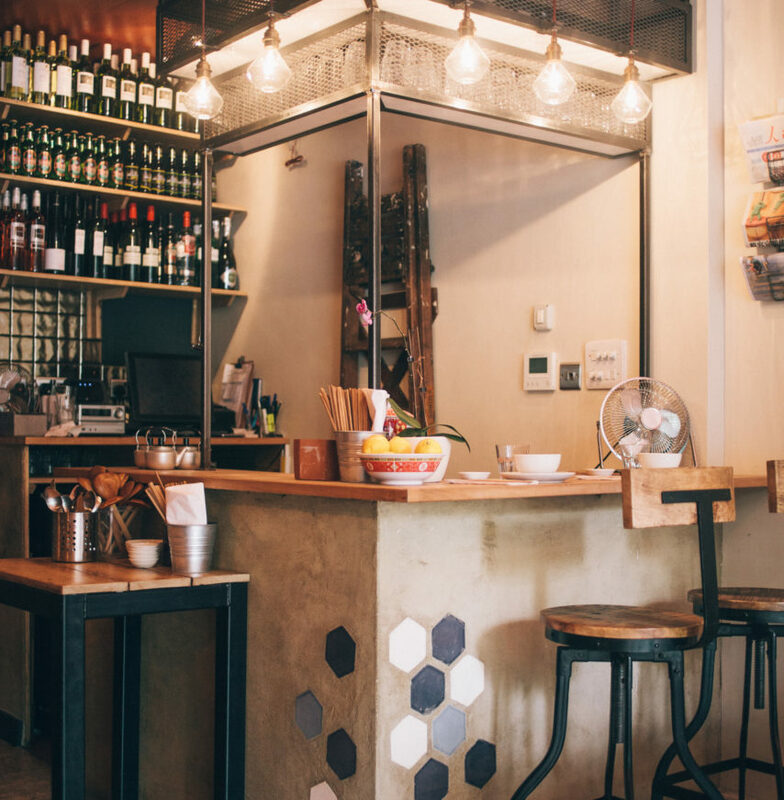 Mama Lan has a characteristic charm that instantly won me over, I liked the feel of the place and I felt completely transported away from the rush-hour hubbub going on just outside its doors.